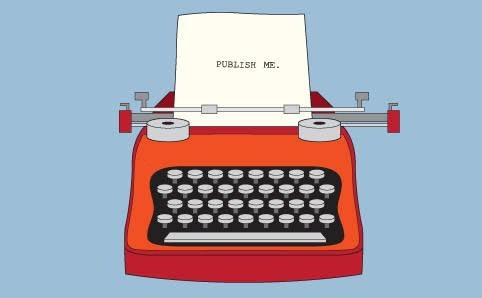 Tips for writers on getting published! What are the things publishers looks for when they read your manuscript? Great story telling in the genre you are writing. Is it marketable? At the end of the day it can be great writing and a good story but can they sell your book? Let me share some quotes I’ve found from Writers Victoria website. “Be able to distill the essence of your work so that it connects with others,” says WV tutor Erina Reddan. “The best way to get published is to write extraordinary writing,” says WV tutor and Inkerman & Blunt publisher Donna Ward. “It takes one person to write a book, a publisher to have faith in that book, and a whole team to bring it into the world,” says WV tutor Donna Ward from Inkerman & Blunt. 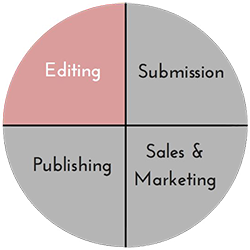 Four things on publishing a book: editing, submission, publishing & sales & marketing. 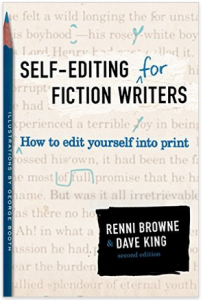 Editing: make sure your manuscript has no errors! It’s polished and ready to submit. Submission: make sure it’s as per publishers set guidelines. Ensure you have spent time on your submission letter and synopsis. Publishing: choosing a publisher that is right for your manuscript. Be careful with publishers that want you to put money up! Sales & marketing: after you are published comes the hard work of selling your book! Through social media, book signings and anything else your publisher requires.